Feel free to let us know what you think, if you have any ideas or just to say 'HI'. 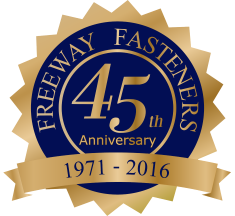 And if you would like to contact Freeway Fasteners for a quote, just click below! Lastly, thanks for stopping by!